 DIY Moto is a do-it-yourself community motorcycle shop. All you have to do is bring in your motorcycle, and we have the lifts and the tools for you to do your own work on your bike. It’s also a place you can hang out, and see what others in the shop are doing. With a vision for a place to wrench on your motorcycle other than a parking lot, DIY Moto was created. Lifts, Tools, your own space. See what else we have. Check out what’s happening around the shop and motorcycle community. Find out where we are. Check out our hours. Send us a message.